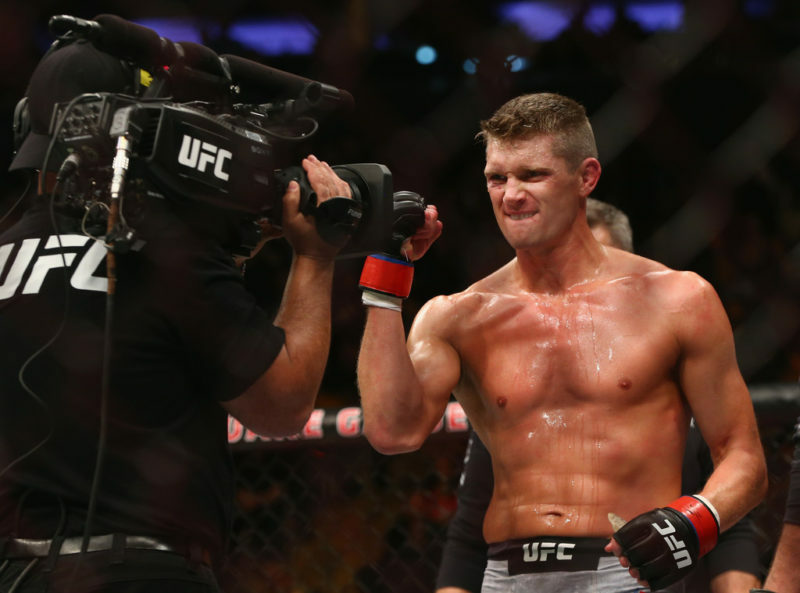 The UFC flyweight division is in a very uncomfortable limbo; while excellent fighters such as John Moraga and Jarred Brooks have been released (as part of what was indicated as a flyweight liquidation), fights continue to be booked at the weight class in what seems to amount to a race to nowhere. Flyweight champion Henry Cejudo has indicated interest in moving up to bantamweight to become a double champion, so the consequences of Formiga vs. Figueiredo (and other bouts such as Reis vs. Pantoja at UFC 236) are unclear. The (seemingly) impending death of flyweight is uniquely damaging to Jussier Formiga. 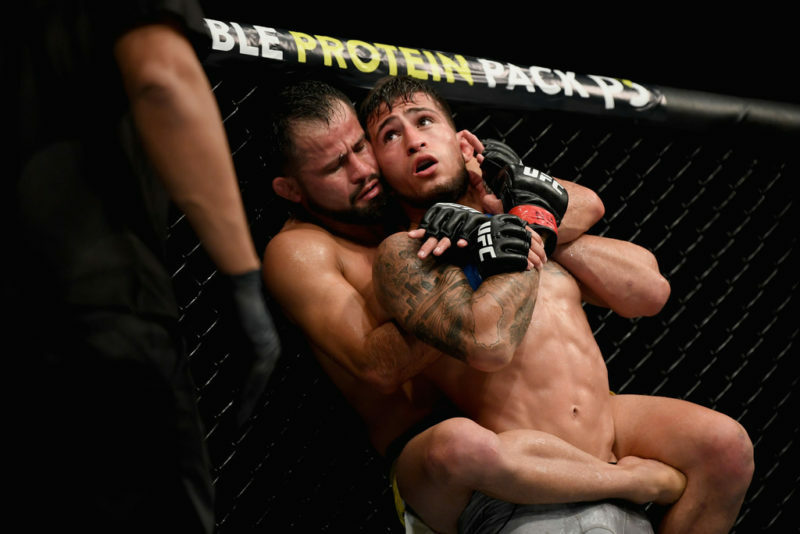 Formiga had struggled to get to a position of clear top contendership for his entire tenure with the promotion; he finally managed it with his win over Sergio Pettis at UFC 229, only for the UFC to pull the rug out from underneath him. A win over a surging prospect would make Formiga as undeniable as any flyweight on the roster (even though that doesn’t say much). Deiveson Figueiredo had made his hay at 125 for his UFC tenure, but being forced up to 135 is hardly a death knell for his career; a gigantic flyweight with the majority of his time ahead of him, he can afford a weight class shift. That said, if 125 survives for the foreseeable future, enough that a title defense for the champion Cejudo is possible, a win over Formiga would have “Deus da Guerra” first in line. If flyweight closes, the tale of Jussier Formiga almost becomes absurdly comical; there are very few fighters as excellent as Formiga who haven’t gotten their due from the public, and a great deal of that can be attributed to the UFC passing him over at every turn (Formiga had a win over Wilson Reis not long before Reis got his title shot, and was a top contender when the UFC decided to pin the title shot to the winner of The Ultimate Fighter). Formiga is in a position where he might finally get some credit with a win, facing one of the scariest up-and-comers that flyweight has ever had, but it might just be useless if the division goes away. Formiga’s generally been known as a grappler, and that’s a fair opinion to have of him; on top, Formiga is one of the most dangerous fighters in the division, and the submission tends to be Formiga’s endgame (to a point that he RNC-d Ben Nguyen as Nguyen was basically already unconscious). Formiga’s specialty tends to be on the back, as all of his UFC finishes are by rear naked choke and he does some crafty things to consolidate control (to get his takedowns against Pettis, Formiga would enter on a single before coming up on the bodylock for the finish; in the third round, Pettis turned away to limp-leg out of the single, Formiga caught the waistlock the same way, and climbed on Pettis’s back with frightening ease). 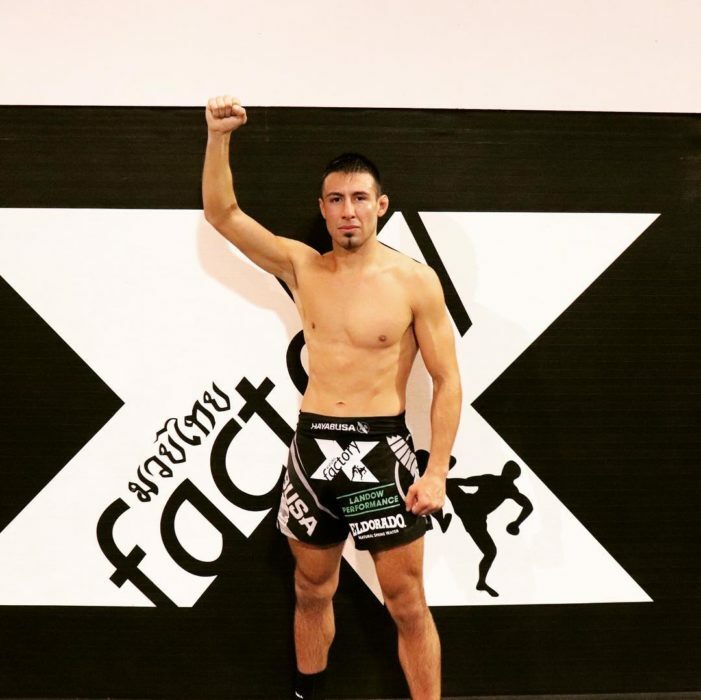 Just as interesting but more overlooked (among Formiga’s grappling expertise) is his striking; even past the backfist that finished Ben Nguyen, Formiga is one of the fundamentally sounder and craftier boxers at 125 pounds. The fight against Pettis was a good example; against Pettis’s attempts to keep a longer range, Formiga feinted entries constantly, which served to cover Formiga’s real pocket flurries and to draw out Pettis’s strikes so that Formiga could counter (one exchange in the second round saw Pettis bite on a number of feints from Formiga, throw out a counter jab, and immediately get smacked with a left hook). Also of note is Formiga’s ability to mix his striking and his grappling; against Cejudo, it was striking on clinch breaks, and against Pettis, it was his defensive head movement setting up the reactive shot. Formiga is a fundamentally well-constructed fighter; he isn’t particularly flashy and plays a relatively conservative game, but he does smart things fairly regularly. It’s no exaggeration to suggest that Deiveson Figueiredo has breathed new life into the flyweight division; in fact, it wouldn’t be particularly surprising to see the division quickly close if he doesn’t get the win in Nashville. 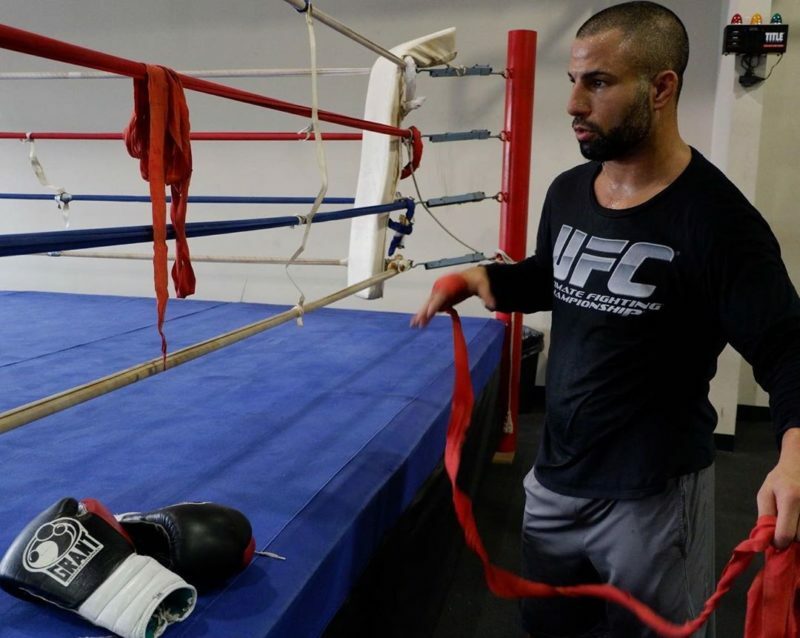 Figueiredo’s strikes carry a sort of impact that is very rare at 125; he’s one of the most athletically gifted fighters in the UFC as a whole, and he has quickly entered the top echelon with no losses to his name. 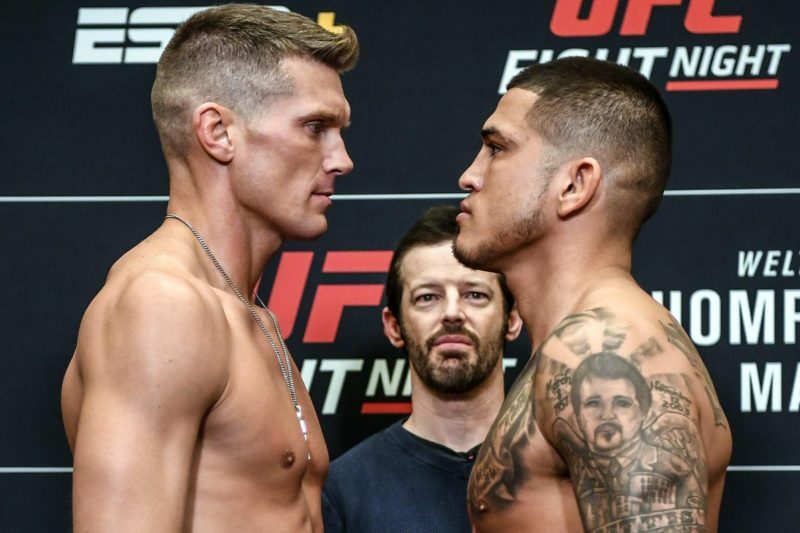 Figueiredo’s devastation of John Moraga left him in position for a title eliminator, at one point against Joseph Benavidez, but that fell through; Figueiredo gets an opponent as challenging in Nashville, to stay in position for a flyweight title shot and get the biggest win of his career. Deiveson Figueiredo doesn’t play a game that’s conventional in any sense; his skillset is built around being freakishly powerful and absurdly explosive, and he leverages those attributes remarkably well. Figueiredo is a monstrous puncher for flyweight, and he plays a game that accentuates that; Figueiredo does a good job forcing exchanges where his power matters (despite perhaps being the technically less sound than his opponent), and he’s absolutely relentless once he has his opponent hurt. 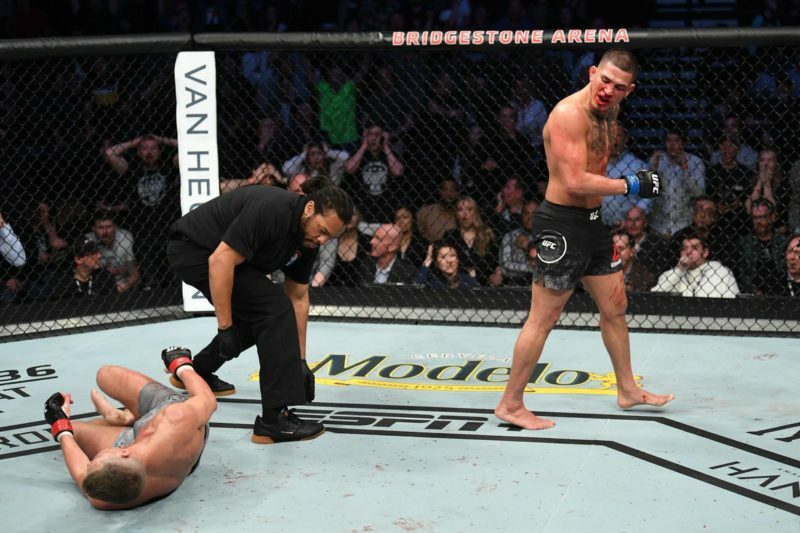 The Moraga fight provided the perfect example; Figueiredo had stunned the veteran with a series of elbows and a right hook looped around his guard, so he threw everything into every shot afterwards, and eventually put Moraga down with a sickening pair of body shots. Figueiredo is unpolished, but he has a good sense for striking and it allows his athleticism to dictate how the fight goes. In terms of grappling, Figueiredo is serviceable and is big and aggressive enough that he can turn a tough fight around. Figueiredo’s striking makes him dangerous in the clinch, and he can wrestle from there as well; while he hasn’t really shown a shot, he can do work from the bodylock and deal damage from on top (as he did against Moraga when he was hurt). Figueiredo’s toughest fight so far came from Jarred Brooks, an excellent wrestler also undefeated at the time; Figueiredo responded to the wrestling threat by grabbing guillotines at every opportunity, and winning on the feet gave him the decision. Figueiredo is a Brazilian jiu-jitsu black belt, so it can be assumed that he can handle himself technically on the ground, but as with the rest of his skillset, an athletic advantage helps a lot. 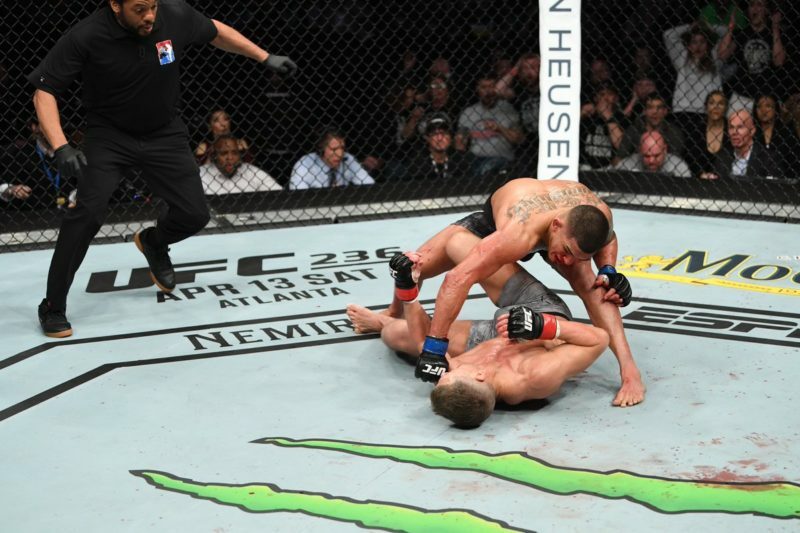 The dynamic of this fight isn’t dissimilar to Figueiredo’s last one against Moraga; while Moraga was the technically better fighter without a doubt, Figueiredo’s raw aggression overwhelmed him by the time the fight ended. Figueiredo has the ability to swing a fight to his favor in a moment like no one else at 125, which makes predicting his fights a challenge. That said, Formiga is a strong-enough counterpuncher and overall-boxer to find areas of liability against a recklessly advancing opponent such as Figueiredo (who was run onto the right hand of Moraga relatively early), and he’s also defensively strong enough to not get instantly obliterated if he gets backed up. Brooks was able to find the sort of reactive shot on Figueiredo’s sometimes-telegraphed power shots that Formiga often favors, and Figueiredo looked solid from the bottom but playing guard against a top-player as strong as Formiga carries a great deal of risk (Figueiredo showed good fundamental takedown defense against Brooks early, but eventually defaulted to the guillotine, which doesn’t bode well). Formiga is probably the better fighter here; the athleticism advantage matters, but that can only go so far. Jussier Formiga vs. Deiveson Figueiredo prediction: Formiga via submission (Round 3). This writer caps Formiga at -140.